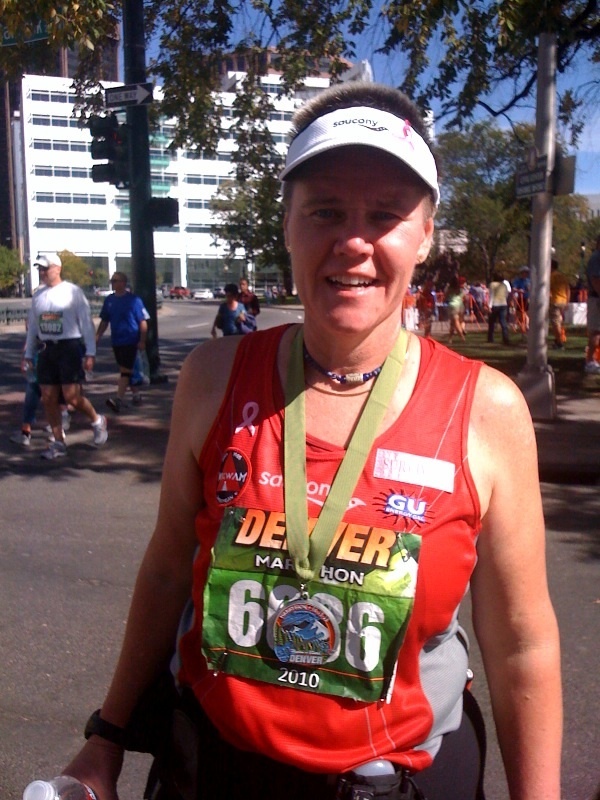 Finished my 244th marathon on Sunday at the new Rock N Roll Denver Marathon. 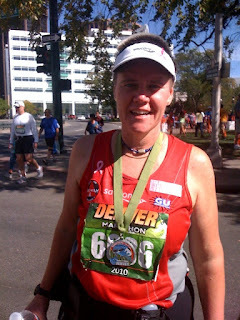 Ran 5 hrs 58 mins, my fastest marathon in over a year! Kicking breast cancer to the ground!